The Ultimate in Culture & Elegance. 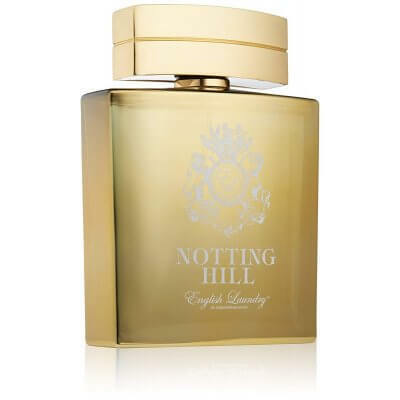 Notting Hill is the premier fragrance for men, an enticing scent that will capture anyone's attention. 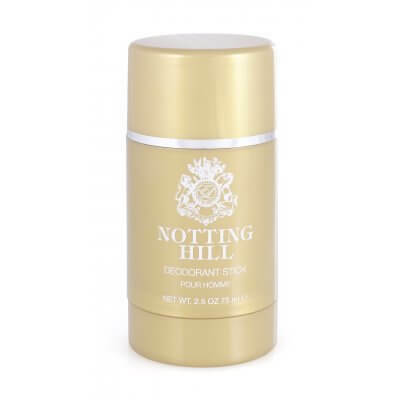 With nuances of bergamot, lemon, and lime, natural scents unfold into a luxuriant body of jasmine and peppercorn. Cedarwood, sandalwood, and amber wrap into a sensual musk to emulate an instant classic that will absolutely stand the test of time. 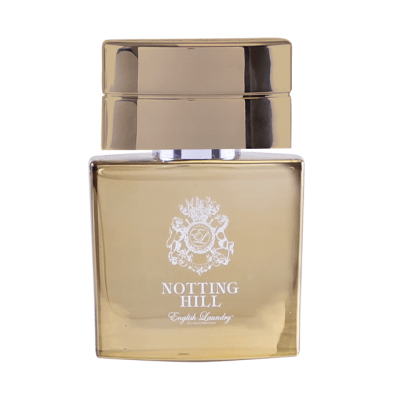 This smaller version of our Notting Hill Eau de Parfum fits perfectly in a pocket, briefcase or glove compartment. 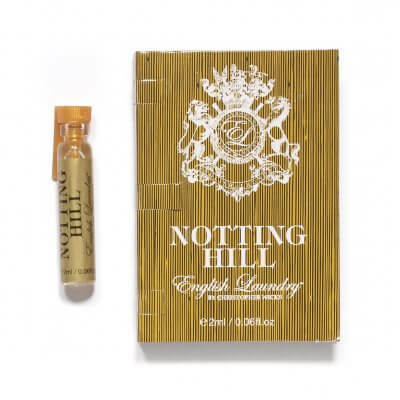 English Laundry Notting Hill 3-in-1 Conditioning Formula, 8.5 oz.